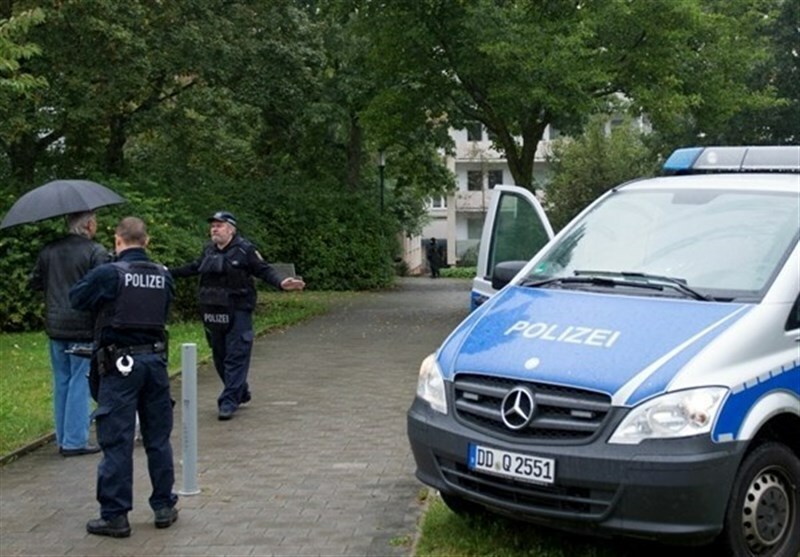 TEHRAN (Tasnim) - Several city halls in Germany were evacuated on Tuesday over emails threatening bomb attacks, police said. Police confirmed that the city halls in Augsburg, Kaiserslautern, Goettingen, Neunkirchen and Rendsburg were affected, AFP reported. Officers were combing the areas surrounding the concerned buildings for suspicious items, but have turned up nothing yet. The sender of the threats remains unidentified. The evacuation has also impacted traffic in some places, including in Goettingen where public transport was diverted around the city hall. Likewise in Augsburg, some tram and bus services have been halted. The latest scare came after more than 100 threatening emails were apparently sent by far-right sympathizers to lawyers, politicians, journalists and even a pop star. Some of the emails contained bomb and other death threats, or boasted of being in possession of guns and biological weapons, German media reported. Police have confirmed that they were investigating the threats.